Although I’m typically not one for chain restaurants, Roy’s Restaurant in SOMA has a gluten free menu I’d be happy to revisit. 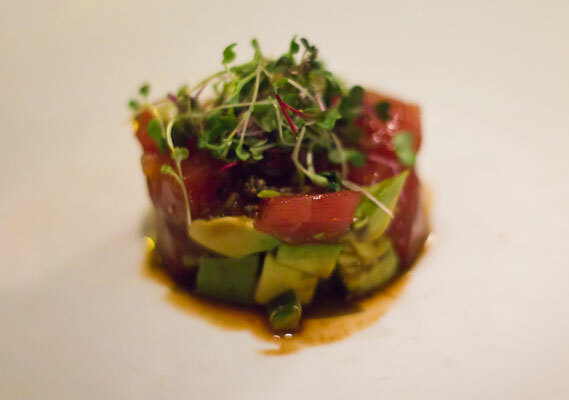 With locations in major US cities, their menu features elegant Hawaiian fusion cuisine in an upscale setting. Gluten free items like citrus tarragon grilled salmon or blackened ahi tuna served with spicy mustard sauce are prepared with gf tamari making these dishes an unusual treat. 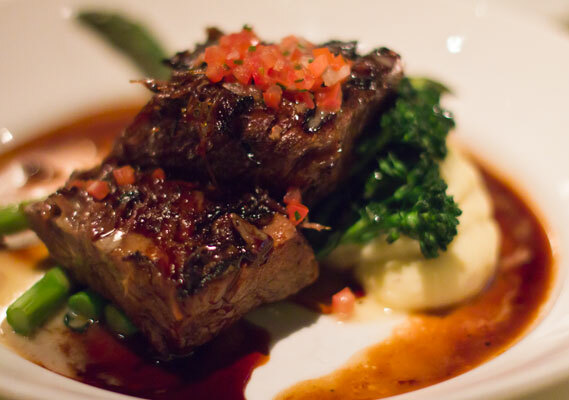 You’ll also find outstanding entrees such as their braised short rib with mashed potatoes. 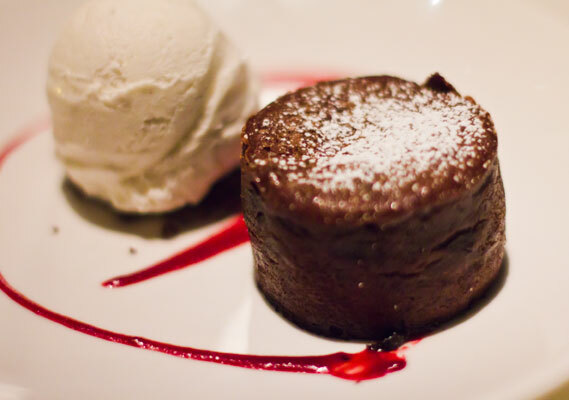 Complete your dinner with Roy’s melting hot chocolate souffle: a warm, gooey chocolate masterpiece served with vanilla ice cream. My meal at Roy’s wasn’t in any way compromised by being gluten free, it’s refreshing to dine at a restaurant that fully accommodates their gf customers from first course to last. Their website offers a link to their local gluten free menus which are updated seasonally.